The inlay wood flooring can be considered the most exquisite, the most luxury flooring design. 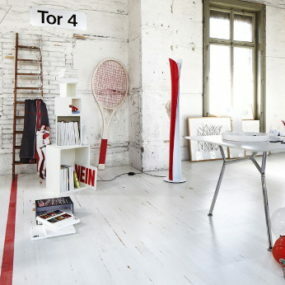 And no wonder. 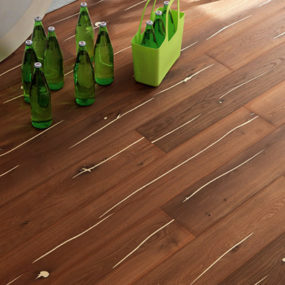 The effort to create it is significantly bigger than with the common wood plank floors or parquets. 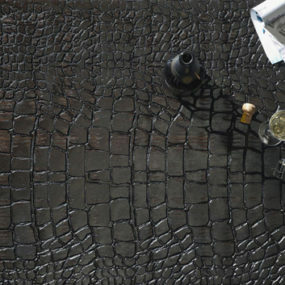 And in most cases, it has to be done by hand and by very experienced craftsmen. 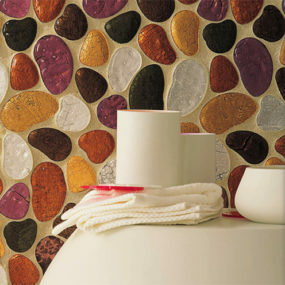 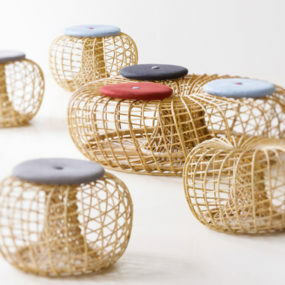 But the inlay concept is worth it as it provides an opportunity to create extraordinary interiors for homeowners. Today, inlays can be created from wood itself, steel, bronze, natural stone, and even cement, to achieve modern compositions. Here we’ve picked the most delicate and modern looking inlay designs ideas. 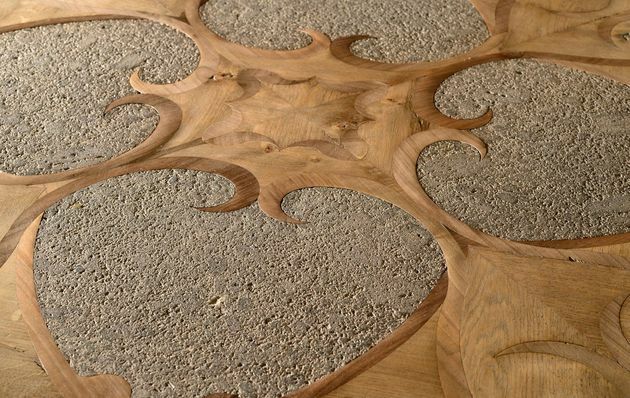 Above is a steel inlaid oak floor, finished with natural oil and wax, by Lemma Pavimenti Artigianali. 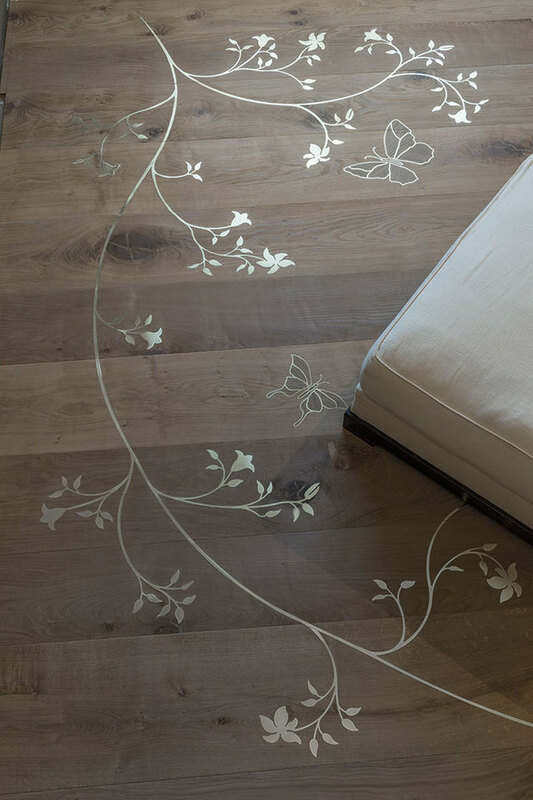 It’s a very modern inlay wood flooring design. 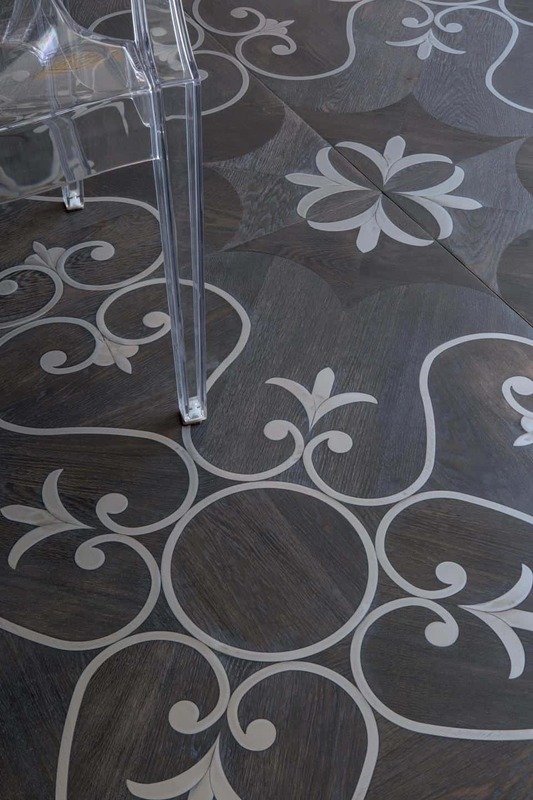 A similar steel inlay design treated with grey natural pigments and also finished with oil and natural wax, by Lemma Pavimenti Artigianali. 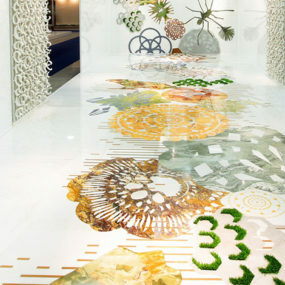 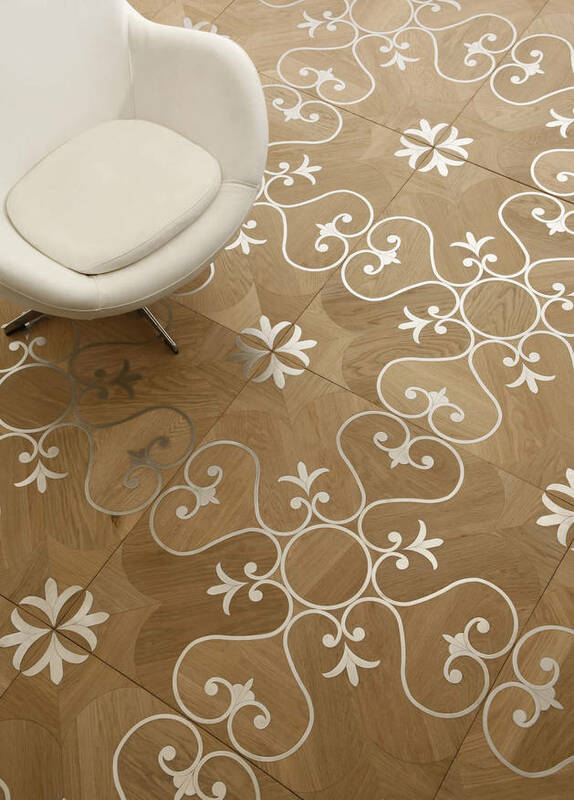 Above is a Flow Motif design by Lemma Pavimenti Artigianali, with golden brass inlays on a wood flooring in natural finish. 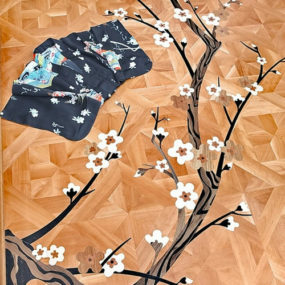 Flowers and butterflies. A darker version of the same Flow Motif, recreated with a bronze finish inlay, on oiled and waxed wood planks, by Lemma Pavimenti Artigianali. 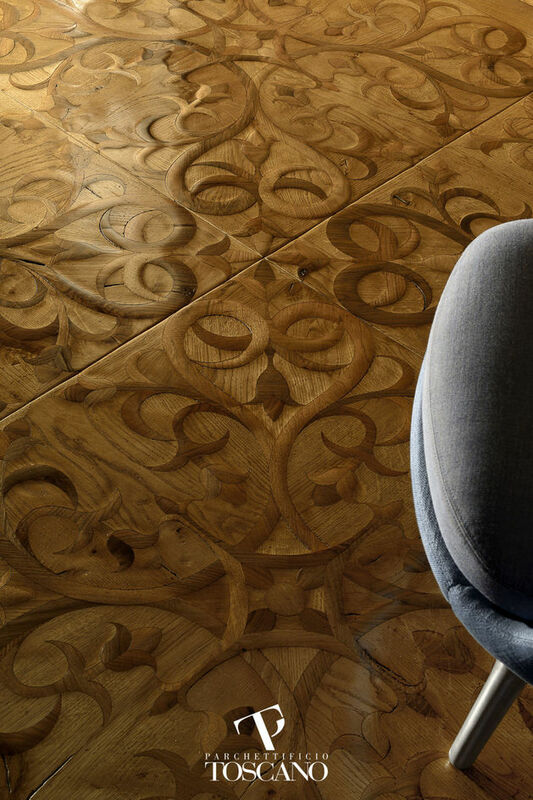 Above is an inlaid square tile in antique oak wood, oiled and waxed, by Lemma Pavimenti Artigianali. Here’s a very unusual design – a varnished solid oak parquet flooring inlaid with oak also, with a 3D like appearance, by Parchettificio Toscano. 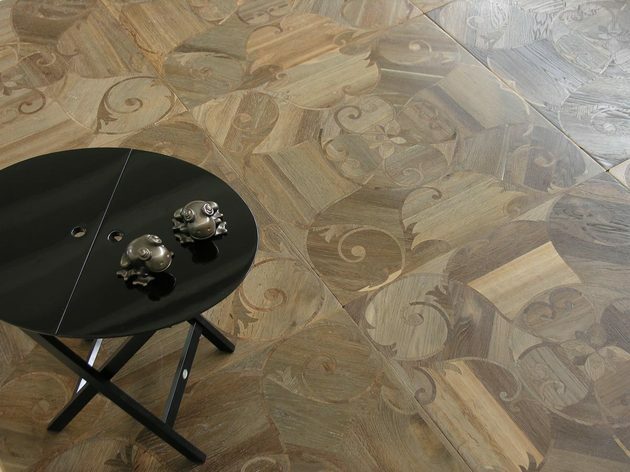 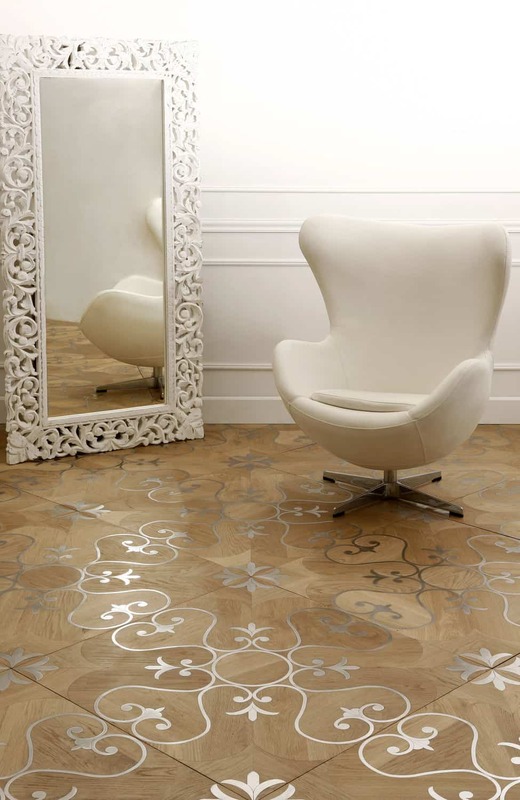 Another extraordinary inlay flooring design – a wood parquet with natural stone inlays, by Parchettificio Toscano. 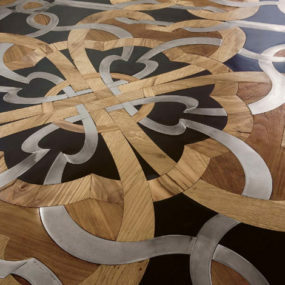 Above is a solid walnut parquet flooring, metal and wood inlaid, by Parchettificio Toscano. 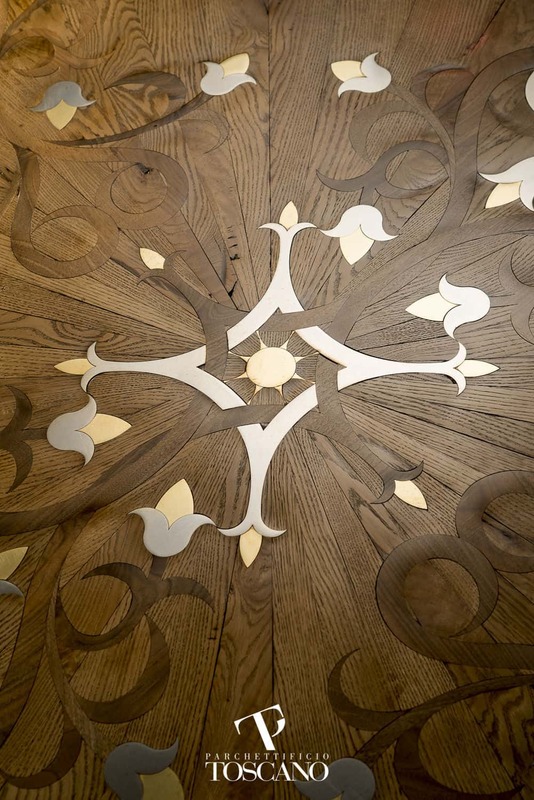 Metal and wood inlays intersect in harmony. 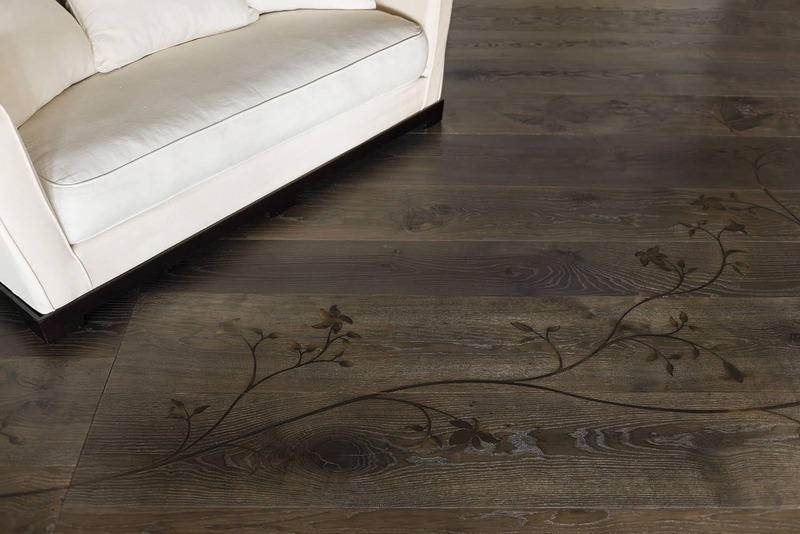 For more beautiful designs, check out our tile flooring ideas guide, and for the latest updates go to our main section on modern wood flooring ideas.